When the body is sleep deprived it is more likely to succumb to stress, with stress angering the body’s function the immune system will start to repress the entirety of its role. Therefore, your body will ache, and you will be tired more easily. A weak body is a perfect target for a common cold or the flu. It is suggested that an adult should sleep at least seven to nine hours a night. Nightly rest will ensure a healthy immune system and a well-rested body. Tobacco smoke erodes the fundamental immune defenses and even puts you at risk for bronchitis. 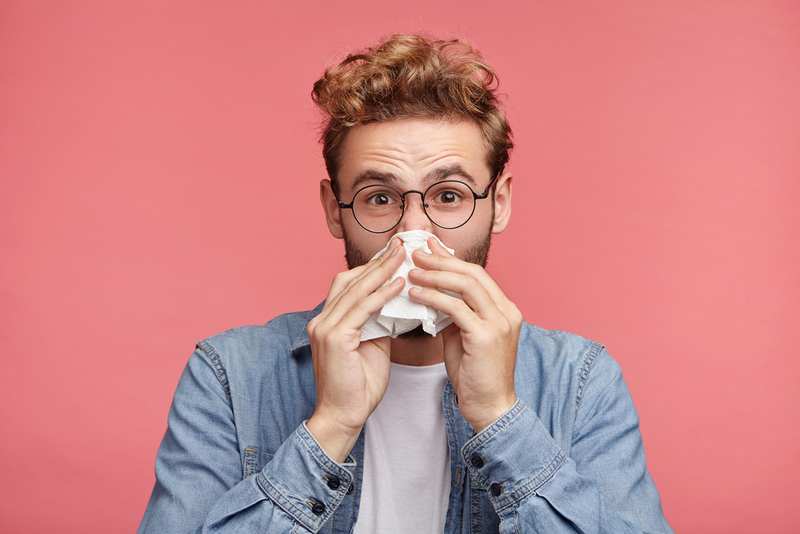 In addition, if you smoke or you’re around someone who does you are more likely to get the flu or the common cold due to a weak immune system. If you do smoke, it is suggested that you quit due to the health risks that lie ahead. There are many options for how a person can quit smoking, but it’s your choice and your decisions that matter most! If you drink lavishly, then you might want to reconsider, since drinking lots of alcoholic drinks can damage the immune system, and increases the chance of sickness or illness. 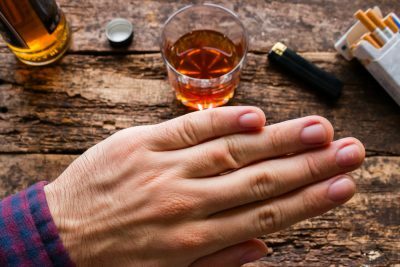 In addition, drinking too much can raise the risk of lung infections. Therefore, if you don’t want to risk your chances of getting sick, you might want to think twice before picking up that third drink. A proper diet will provide nutrients to your immune system and help it function. Fruits and vegetables also raise antibody responses that aid the body in attacking sickness and illness. Therefore, by eating a healthy diet, you’re not only fueling your immune system, but you’re also giving your body weapons to destruct a sickness that wants to hurt you. Some recipes of healthy meals can be found on websites, TV channels, and magazines related to cooking. While some people are skeptical of probiotics and their reaction on the body, probiotics give the immune system what a diet is lacking. In fact, probiotics decrease the possibility of gastrointestinal infections. Therefore, it is a good idea to take probiotics to help your body stay healthy. You can find probiotics at your local pharmacy or even a grocery store. While there might be a lot of different kinds, choose the one that’s best for you! It is often thought that the sun is dangerous. While too much sun can be harmful, just the right amount can have some benefits. Since sunlight provokes the skins construction of vitamin D resources, it is suggested that a ten to fifteen-minute showing without any sunscreen will benefit a person. Therefore, if it’s summertime, there’s no need to be stuck in the house all day. Why not go outside and have some fun? Not only will you have a good time but you will aid your body in producing the necessary components to stay healthy. While this tip might sound like a wise tale or a trick your grandmother would tell you, however, it’s true! Garlic can help improve your immune system, but there’s one catch since heat disables garlic’s ability it needs to be placed in foods right before serving. Therefore, you could have been improving your immune system, and you didn’t even know it. Like probiotics, there is a discussion to be had about the flu shot. Some people disagree while others agree with medical professionals about the benefits of a flu shot. The flu vaccine has been known to decrease the chances of the flu and present milder systems if a person were to get the flu. 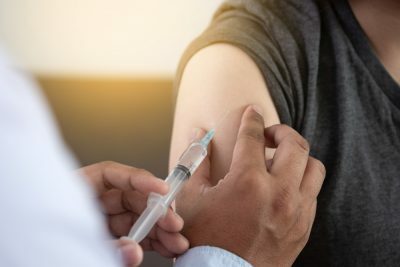 Some people who would benefit from receiving a flu shot include women who are pregnant, the elderly, and people who are susceptible to getting sick. The flu shot will boost your immune defenses against a particular flu strain and make your body healthy. Washing your hands is an activity that is done so many times in a person’s daily life that the benefits can often be forgotten. Washing your hands ensures that germs are no longer spread. But is there a particular way to wash your hands? Yes, the particulars were probably learned in pre-school but here’s a refresher course: wet, lather, scrub, rinse, dry. Depending on the person, exercise may not be that much fun, but regular exercise benefits in keeping the immune system functioning as well as assists in overall health and fitness. By exercising you will improve your immune function by enhancing movement, alleviating stress, and encouraging healthy bacteria in your stomach. Some daily exercises include dancing, running, swimming, or even yoga. However, the best way to exercise is to have fun. So if you’re not having a good time throw out the rulebook and find an exercise that works for you. By enhancing your immune system, you will be less likely to be sick. So why not try to get a little sun or eat more garlic? What’s the harm? All of these tricks can help you, but now it’s up to you to implement them in your life. So get out there wash your hands, get a flu shot, take preventative measures so next flu or allergy season you don’t get sick.